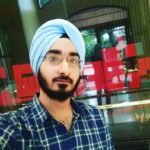 Why Should Buddhist Pilgrims Visit India? 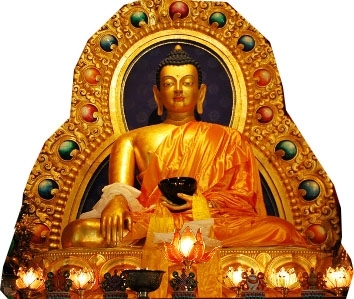 India has been privileged that Lord Buddha preached its people and attained Mahanirvana on this very land. 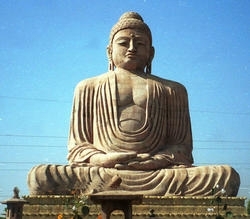 India has ample to offer anyone wanting to gain knowledge on the life of Buddha and his preaching. Sometimes all you seek from a holiday is peace of mind, tranquillity and a place where you can revitalize your spirit. 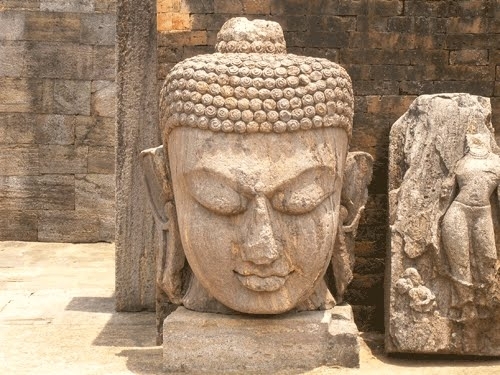 The Buddhist sites in India meet such expectations and transport you to an era of serenity, wisdom and enlightenment. The melodic chants, lofty stupas and mighty monasteries make you forget about the stress and anxieties of life. 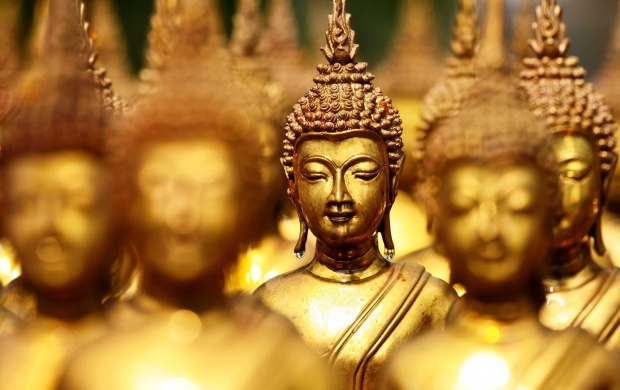 Holiday Travel lists the top pilgrimage sites for Buddhists in India. 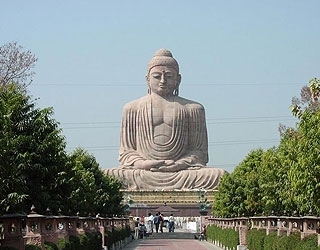 Bodh Gaya is undoubtedly the most important of all the Buddhist sites in India. It is believed that Buddha attained enlightenment under the Bodhi Tree, descendants of which can still be seen. The glorious Mahabodhi temple hosts an 80 feet tall magnificent statue of Lord Buddha. The premises of Bodh Gaya also houses three monasteries and numerous organisations preaching disciplines on Buddhist philosophy. Leh is home to some of the most colourful and distinct Buddhist monasteries in India. Some of the monasteries in Leh are the largest, oldest and have richest imprints of Buddhism in India. 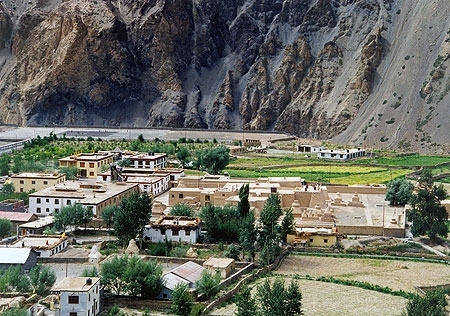 Some of the well-known monasteries here are Phyang Monastery, Lamayuru Monastery, Hemis Monastery and Thiksey Monastery. The stunning Hemis Festival celebrated in June-July consisting of masked dance never fails to leave a tourist mesmerized. 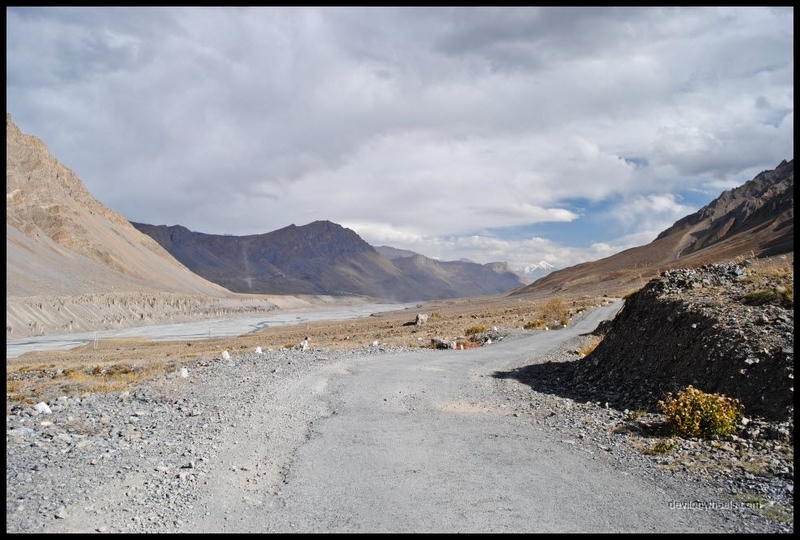 Book your Leh tour package! Formerly a deer park, Sarnath marks the beginning of Buddha’s preaching. It was here that Buddha gave his first sermons after enlightenment. 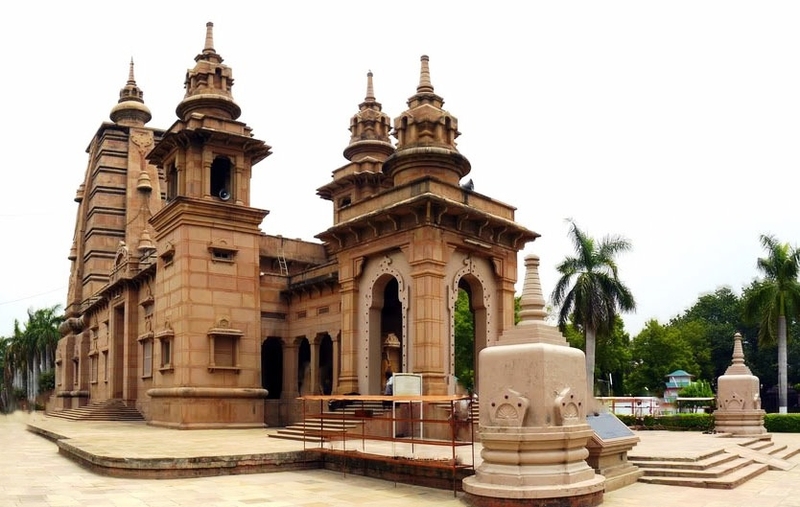 The historical significance of this location was celebrated in the form of erecting two stunning stupas namely, Dhameka Stupa and Chaukhandi Stupa. 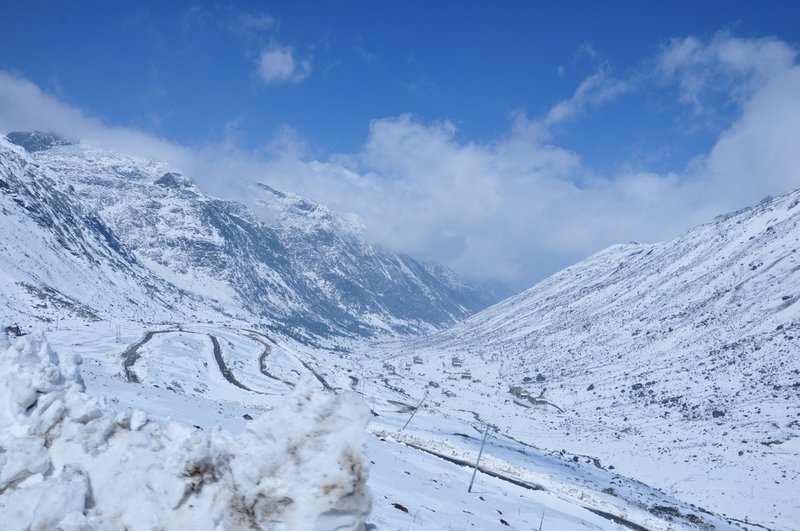 Sikkim is home to over 200 monasteries; however, the grandeur of the Rumtek Monastery is like no other. This colourful monastery conducts ritual services and chanting every day in the mornings and evenings. The mask dances held in the Rumtek Monastery in May-June and during the Tibetan New Year are breath-taking and surely a must-see for every Buddhist pilgrim in India. The Mindrolling Monastery is considered to be a storehouse of knowledge for the history of Buddhism in India. The Ngyayyur Nyingma College is considered to be one of the most valued Buddhist Institutes to study and practice Buddhism. The 60 metres tall Great Stupa within the premises of the monastery is said to be the tallest Stupa in the world. 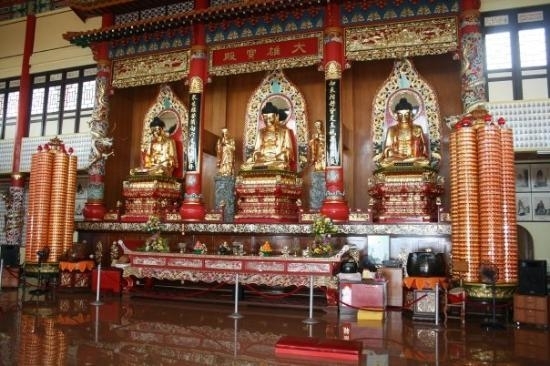 Inside the sacred place, you can visit the numerous shrine rooms, relics and murals. 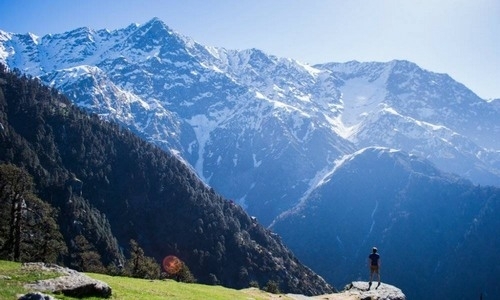 Book your Dehradun holiday now! This monastery is known for its colour, glitter and sparkle. 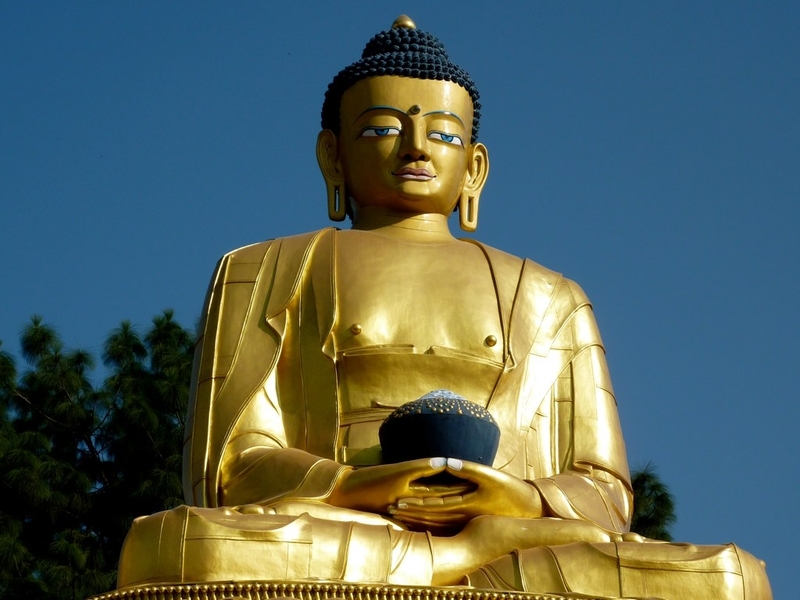 The sacred gold statue of Lord Buddha is ornamented with rich tints and is awe-inspiring. 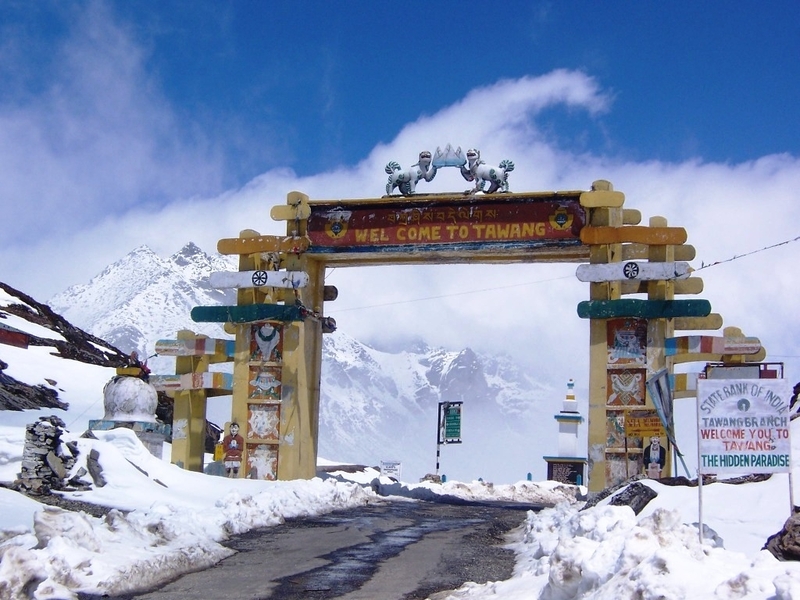 The area around has a strong influence of Tibetan culture and houses the second largest population of Tibetans in India. 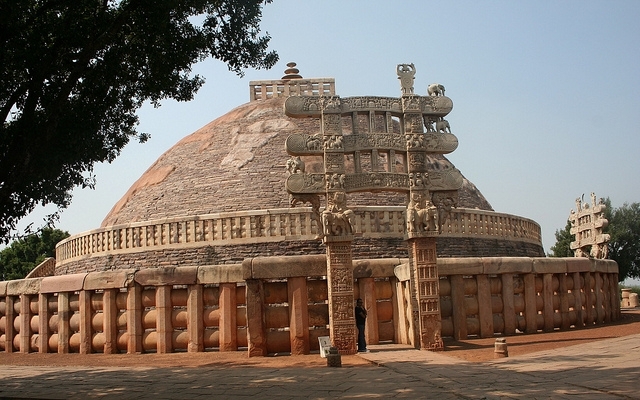 The Sanchi Stupa is constructed over the relics of Buddha and proudly boasts exquisite intricate carvings on all its entrances and gates. This grand Buddhist premises houses a number of temples, sculptures, pillars and monasteries. The Sanchi University built here specialises in Buddist-Indic Studies. The grand, rich and colourful monastery is the largest centre of the spirituality of Buddhism in India. The locals refer to this monastery as Galden Namgey Lhatse which is translated as, ‘Celestial paradise in a clear night’. The vast courts and halls of the Monastery are the source for the spirituality for the entire state of Arunachal Pradesh. You can witness the most sacred and significant scriptures in the library maintained in the Tawang Monastery. 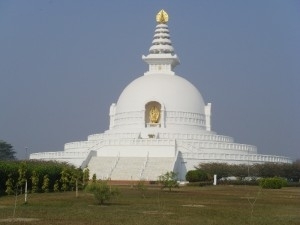 Rajgir was one of Buddha’s preferred places where he conducted two of his famous sermons. The Gridhakuta Hill is where Buddha held the Lotus Sutra and the Prajnaparamita while the Saptaparni Cave is where the first Buddhist council was conducted. The wonderful white Shanti Stupa has four gold statues of Buddha and is an enchanting sight. 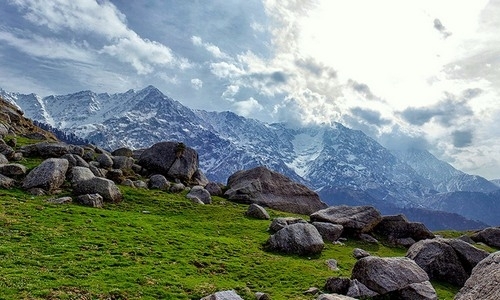 The Dharamshala is a paradise on earth for all Buddhist pilgrims visiting India. The destination offers everything one could ask for such as Buddhist meditation centres and schools, Dalai Lama’s official residence, Vipassana meditation centre and a grand monastery. 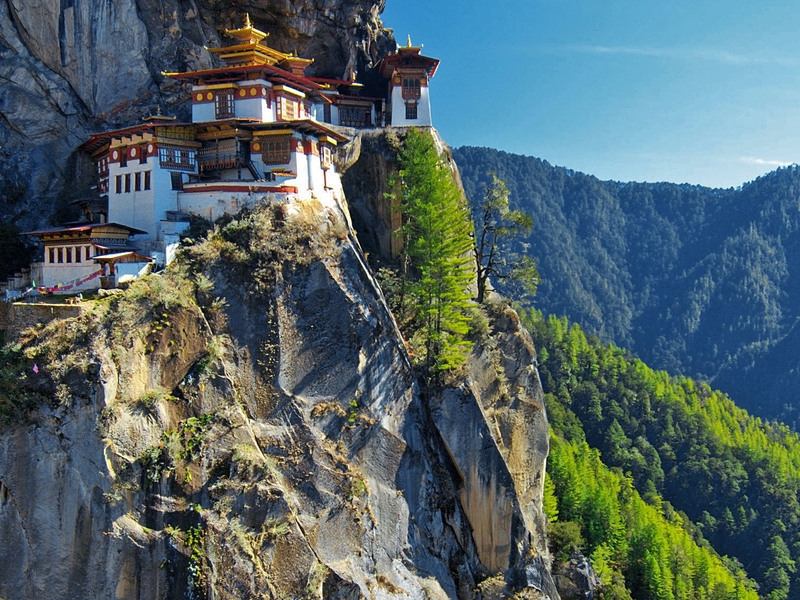 Also, make sure you visit the Palpung Sherabling Monastic Seat and the Tsuglagkhang Complex. 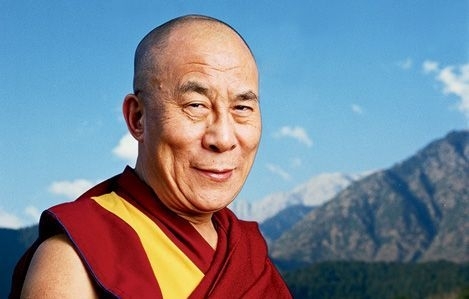 Book your trip to Dalai Lama temple in Dharamshala! 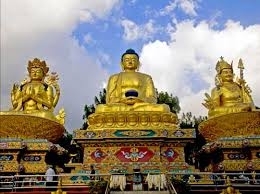 The above Buddhist sites in India serve to be a perfect place for anyone wishing to know about the preaching of Lord Buddha. A visit to these Buddhist pilgrimage spots in India helps you get lost in the world of divinity and heals almost everything. 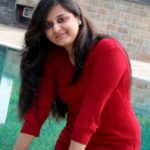 Holiday Travel lays its focus on attaining utmost customer satisfaction. We believe in incorporating all customer needs and tailoring the itineraries to match the requirements. Never have we failed in bringing smiles to our customers.